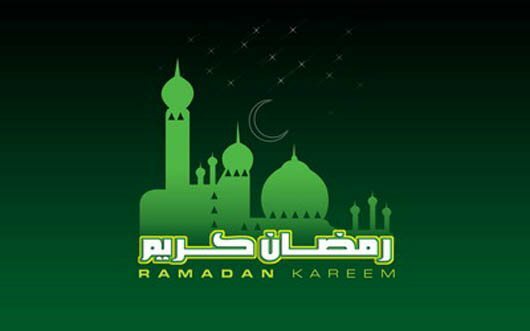 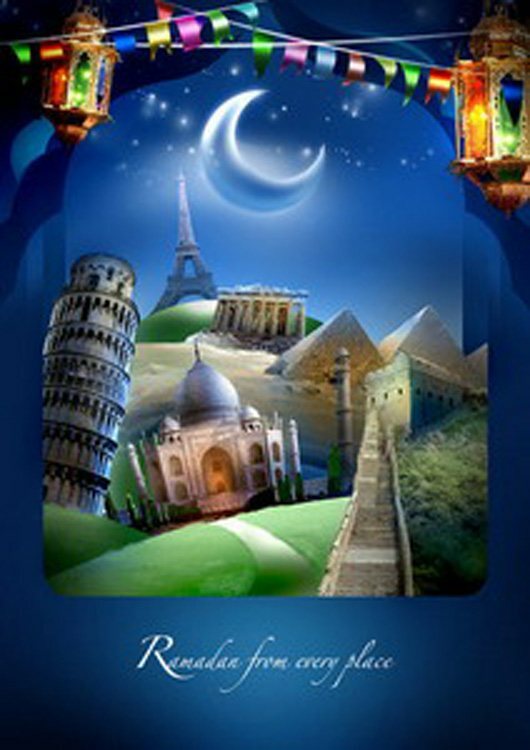 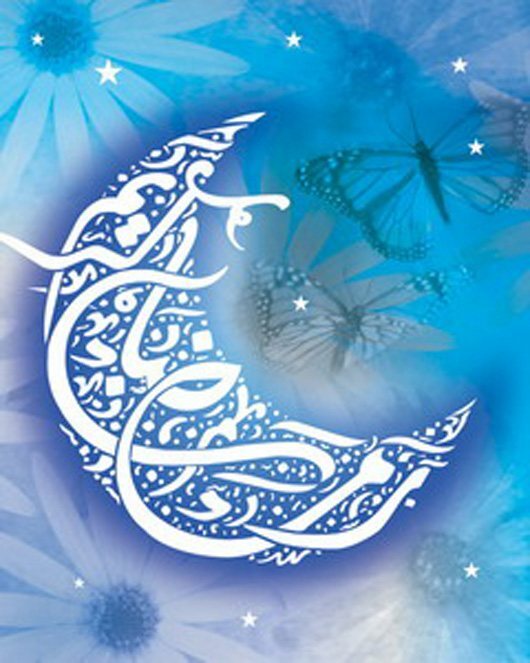 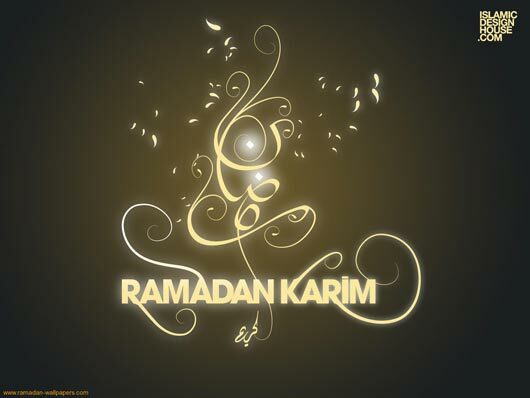 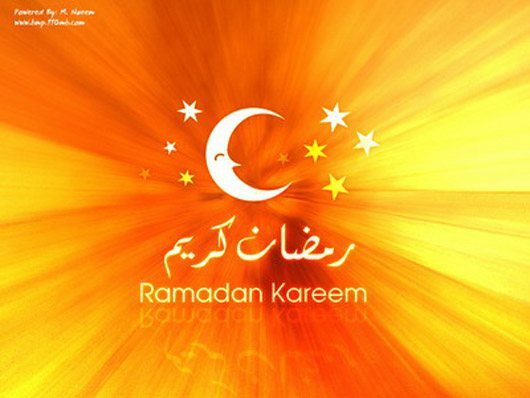 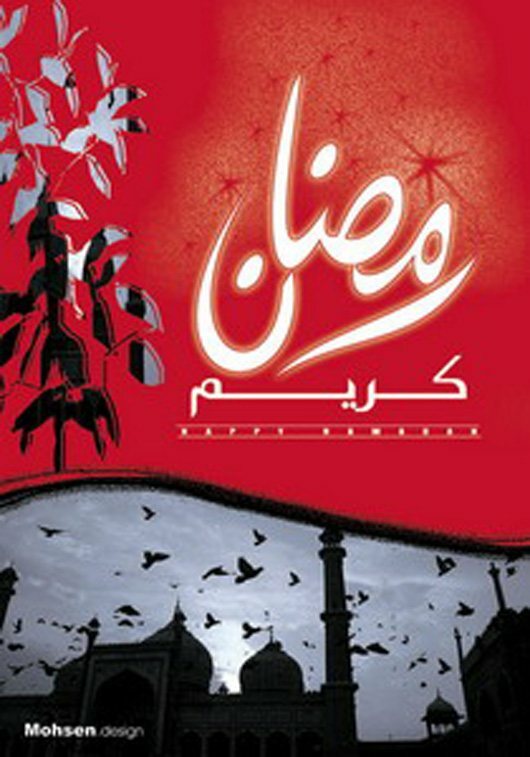 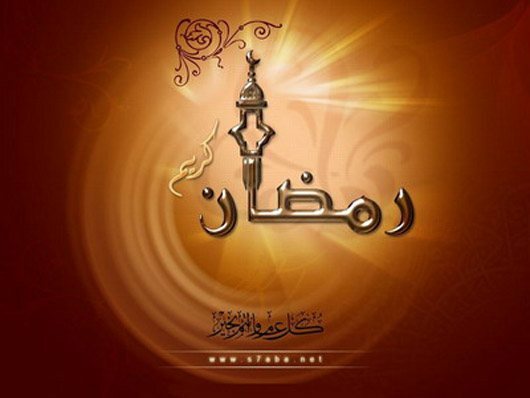 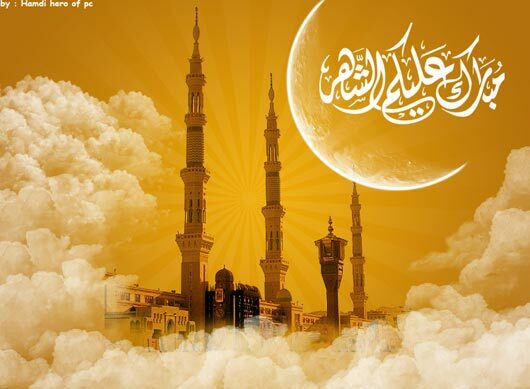 Ramadan is a very special and holy month for all the Muslims. 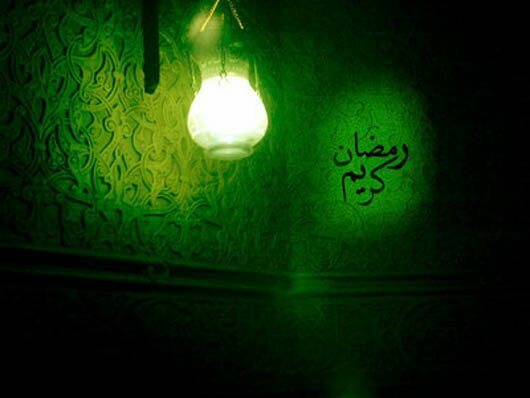 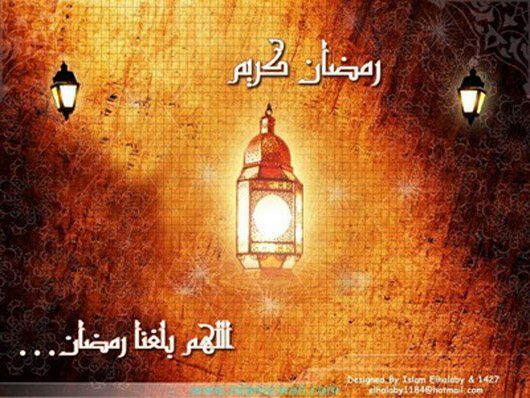 The month of Ramadan is the month of countless blessings, salvation from hell, realization of hunger, thirst and miserable condition of the poor in its real sense. 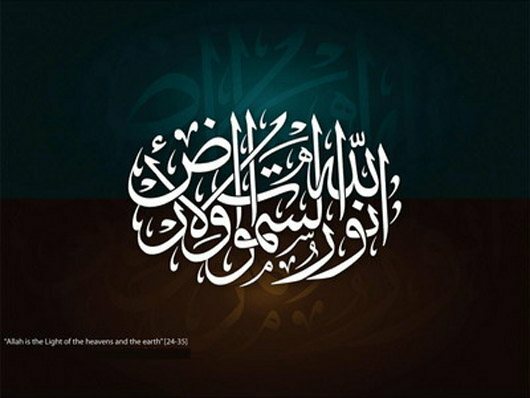 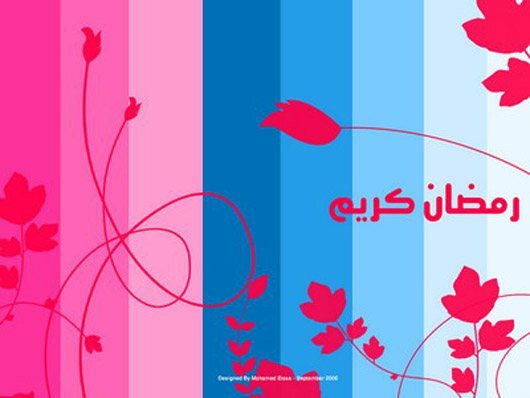 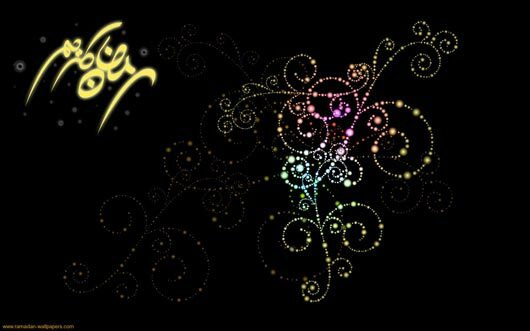 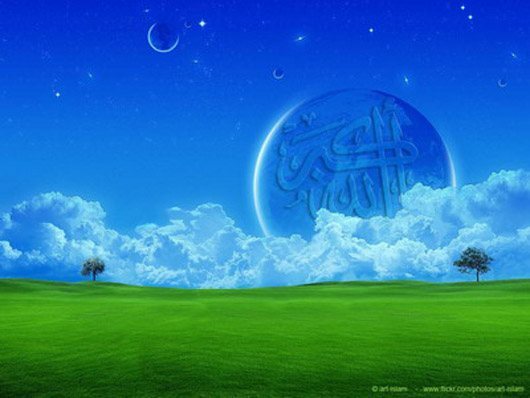 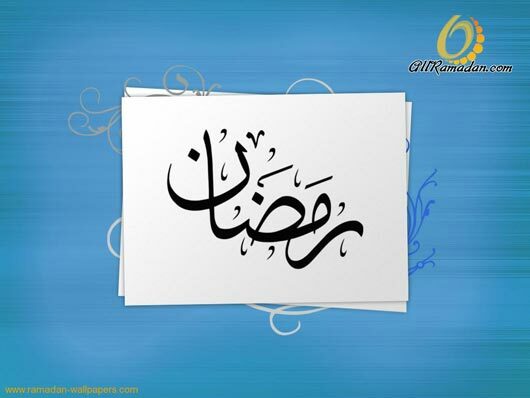 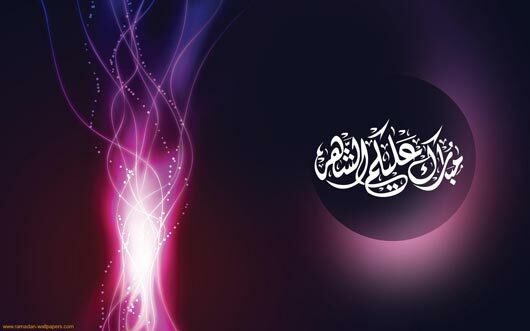 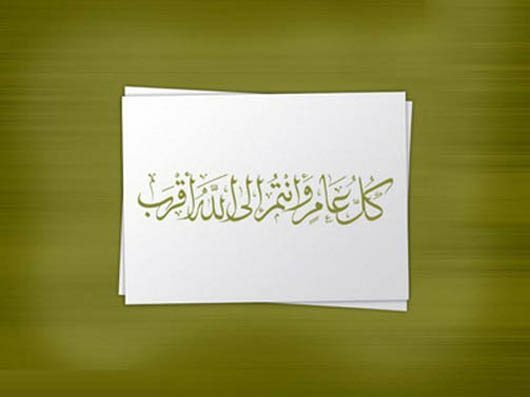 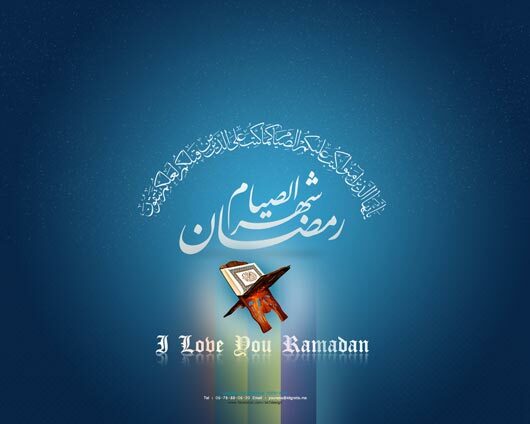 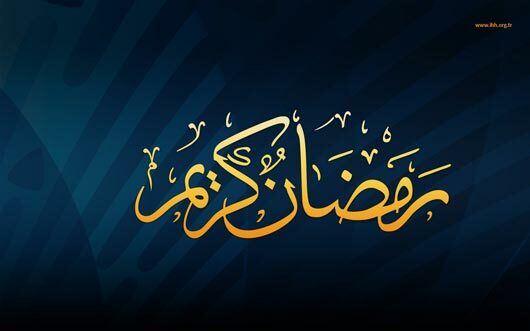 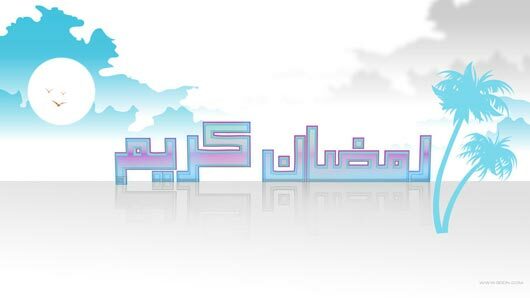 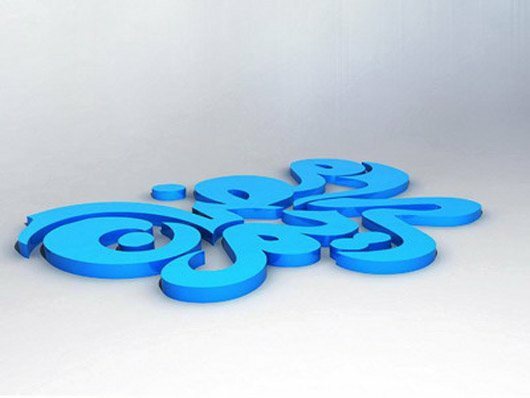 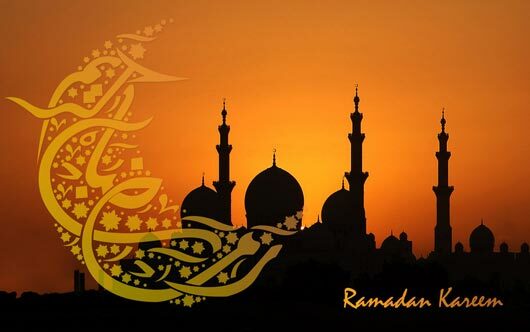 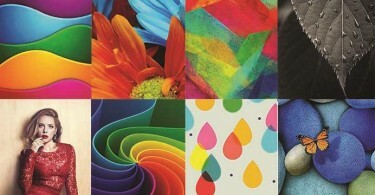 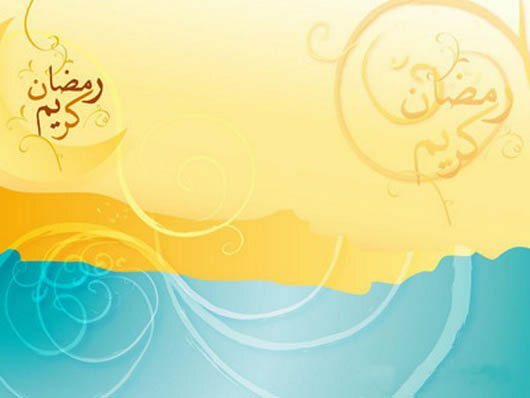 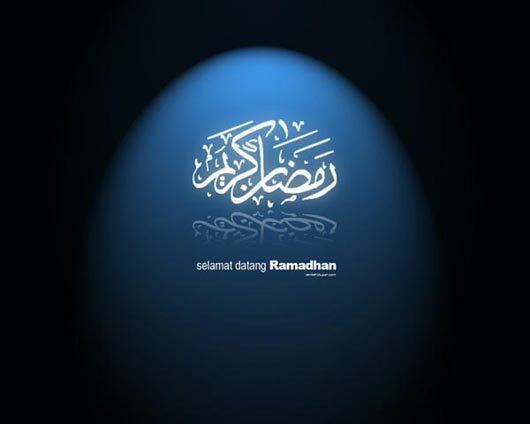 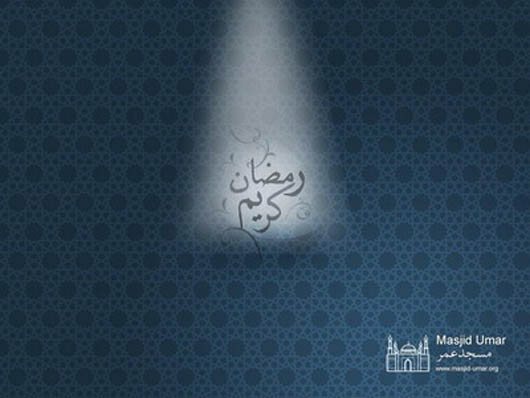 Everyone decorate their desktop or laptop with Ramadan Wallpaper to spread the love toward ALLAH. 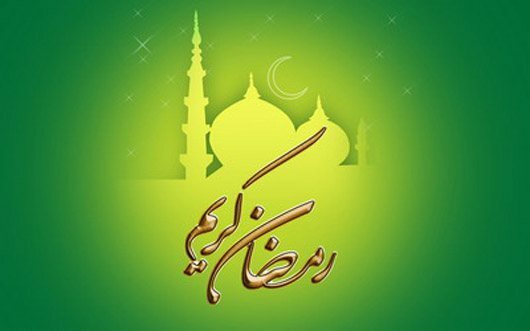 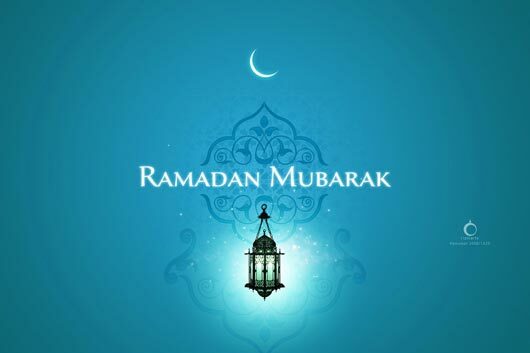 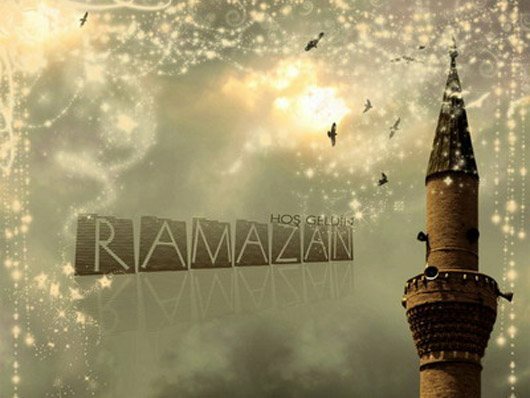 May almighty ALLAH bless us to collect the blessings of this sacred month to its fullest length, Ameen Before your read more about this let me tell you what is Ramzan? 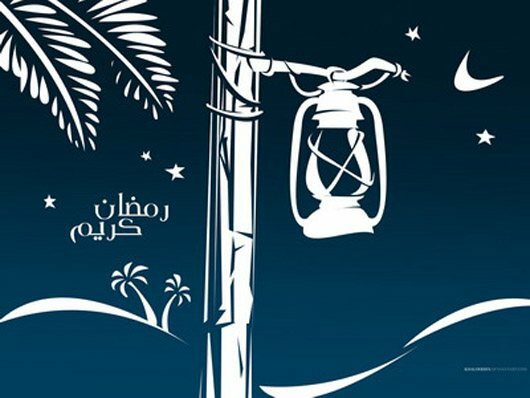 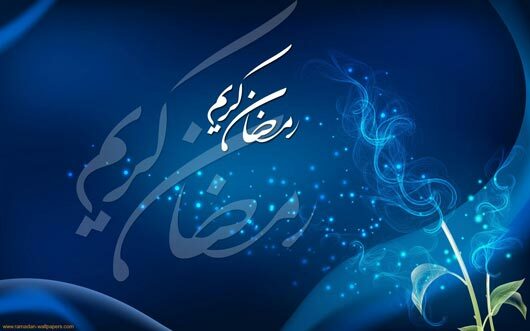 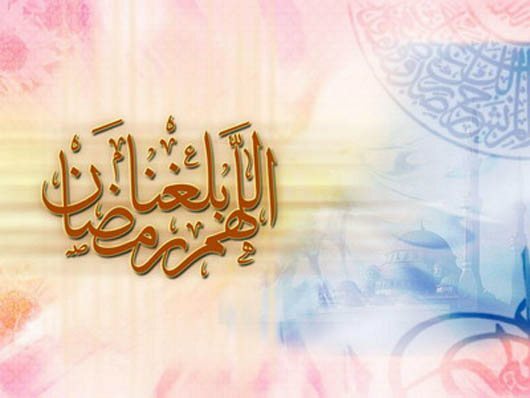 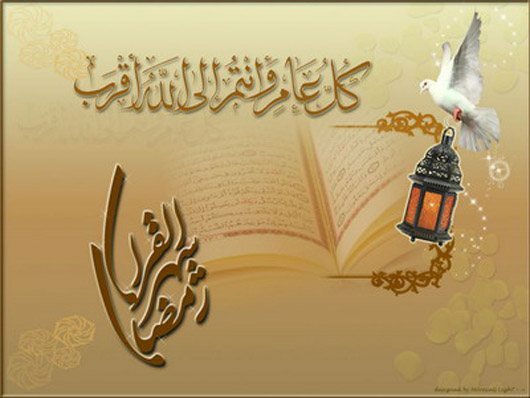 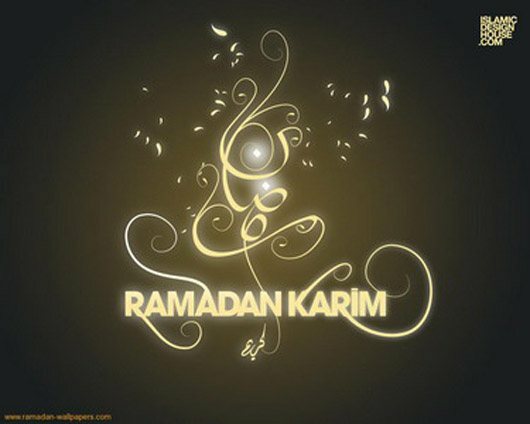 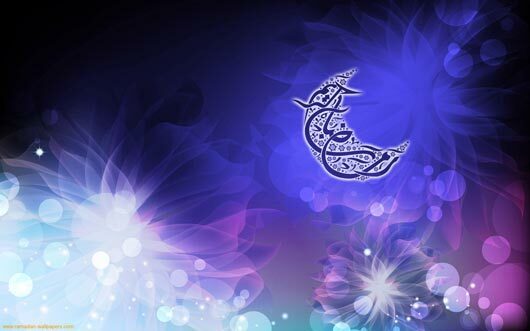 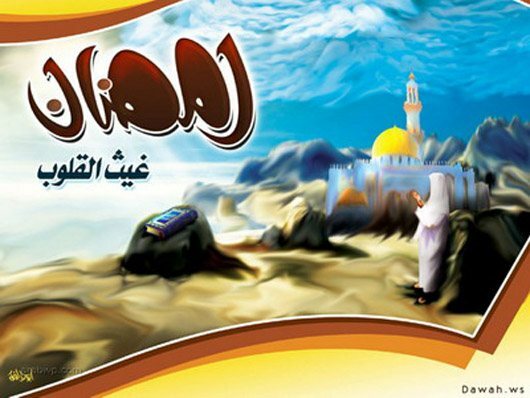 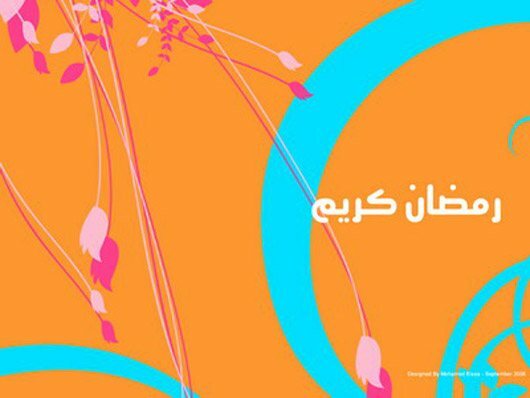 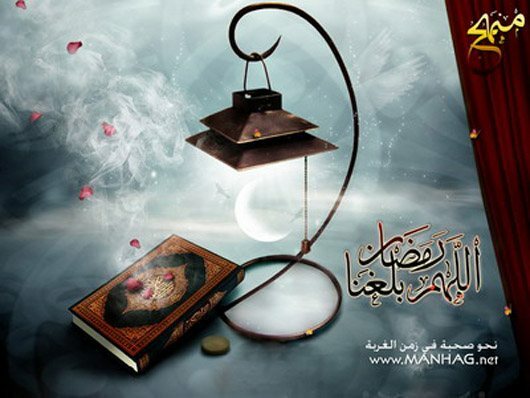 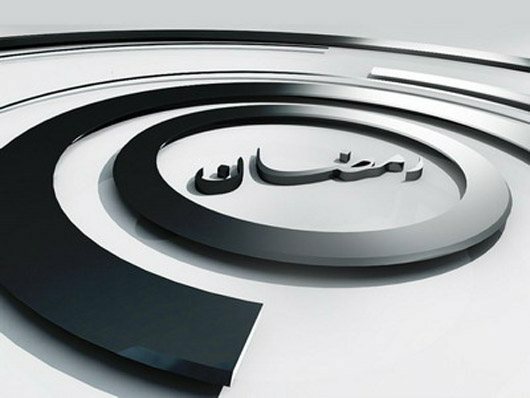 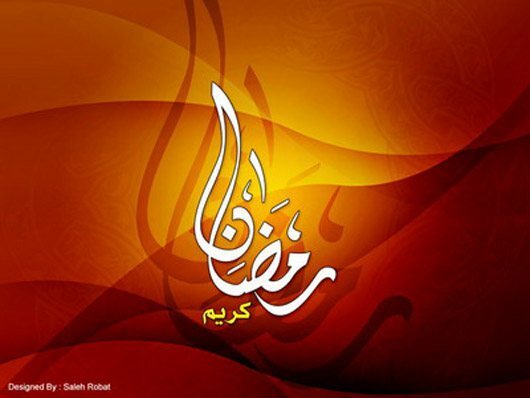 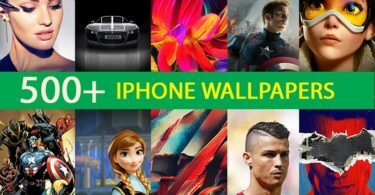 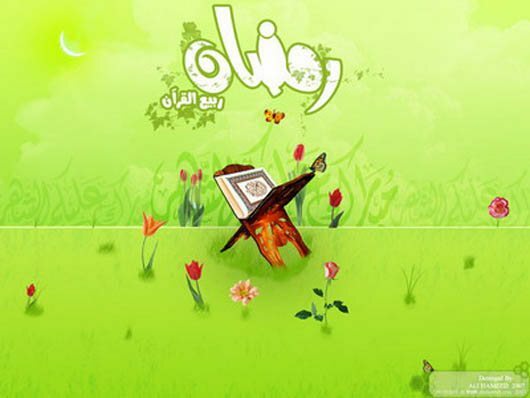 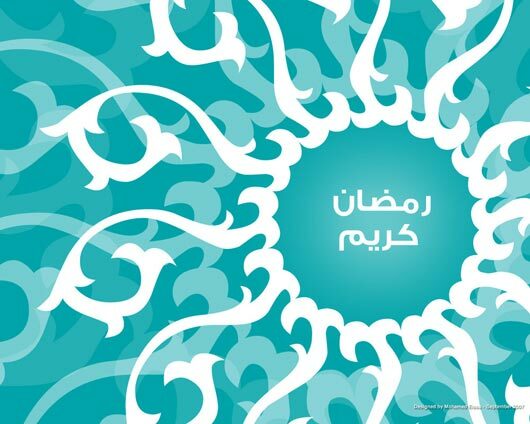 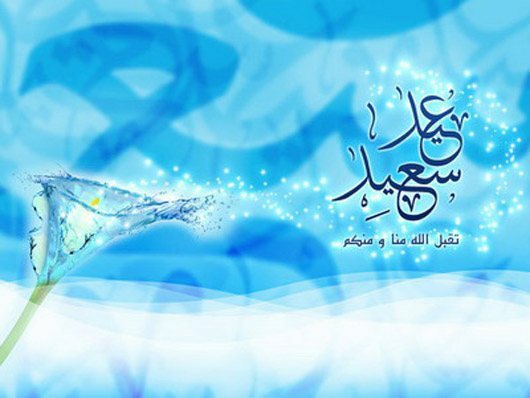 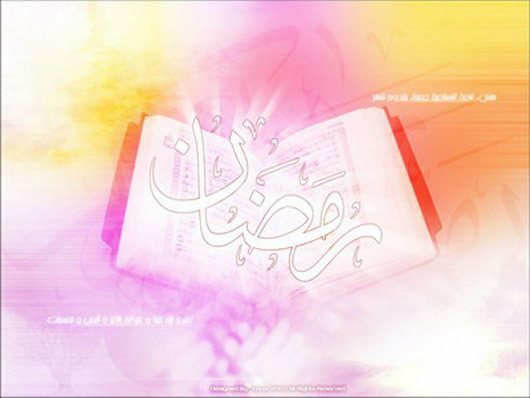 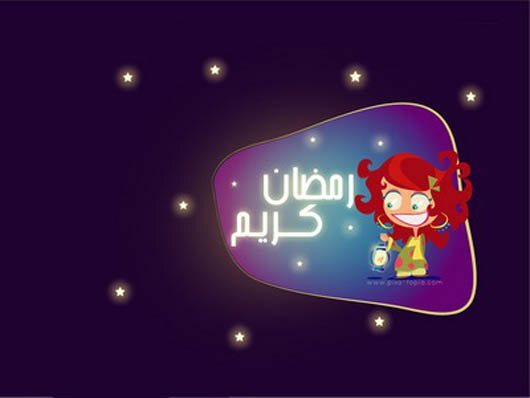 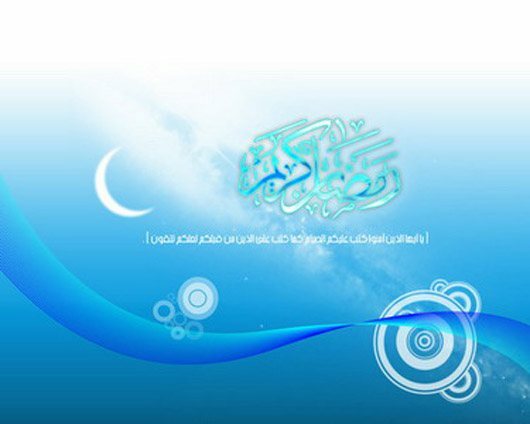 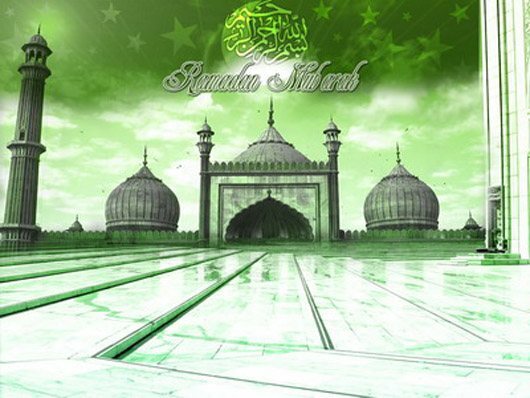 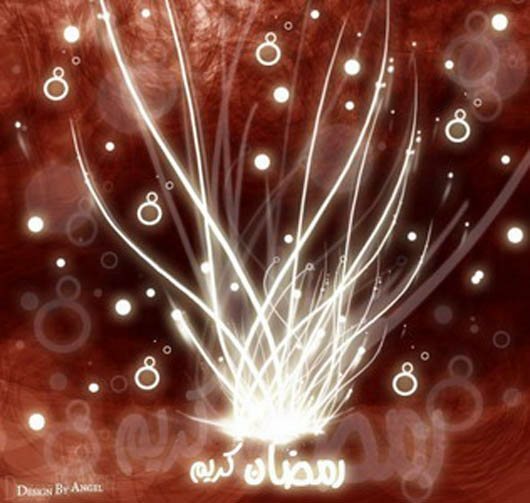 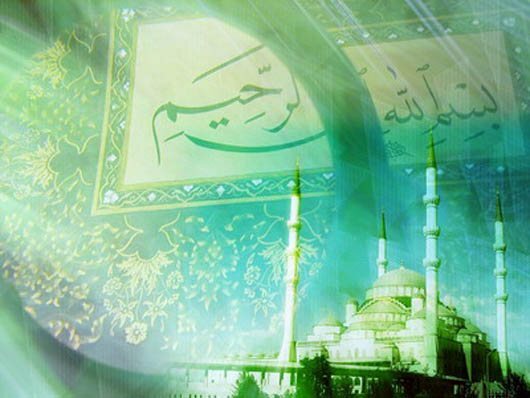 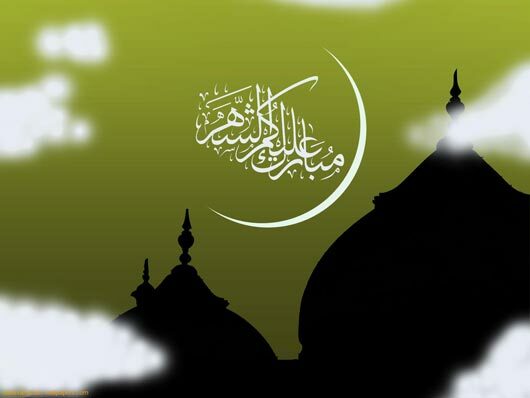 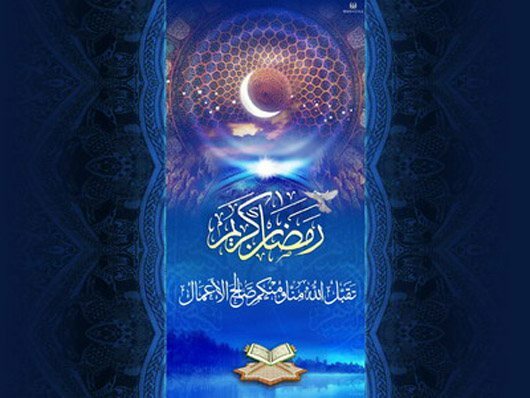 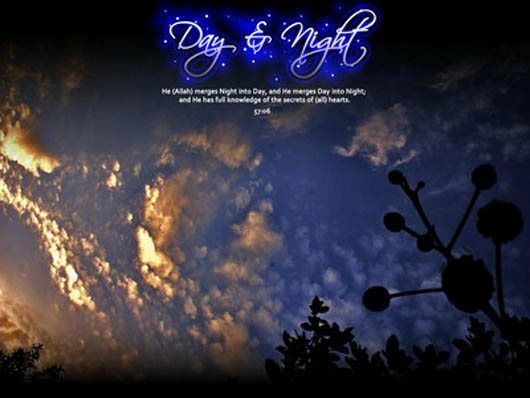 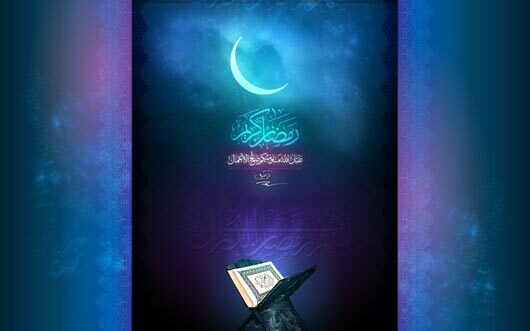 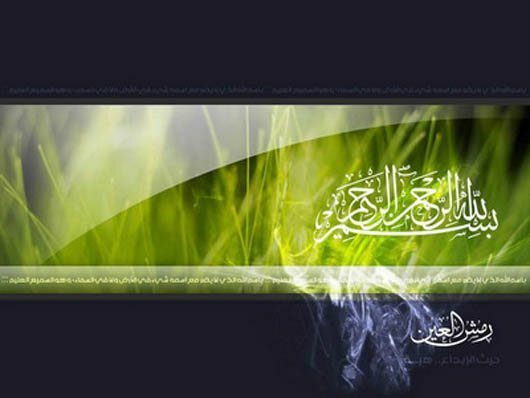 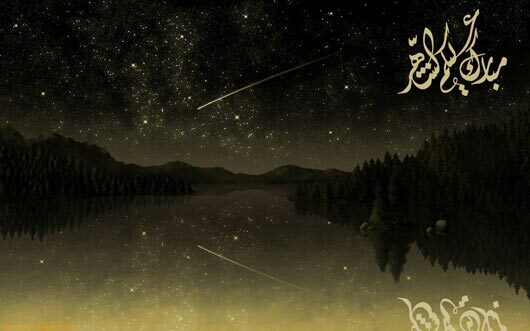 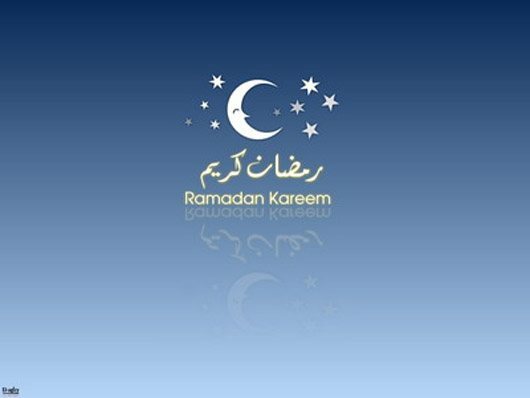 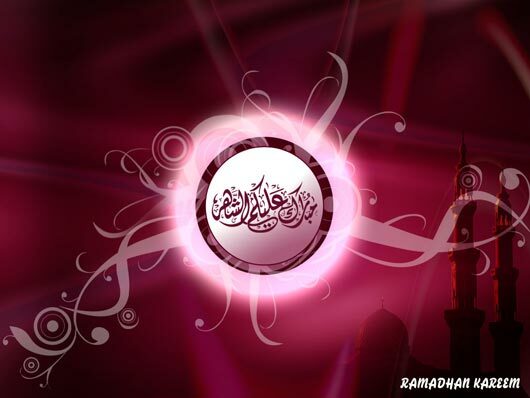 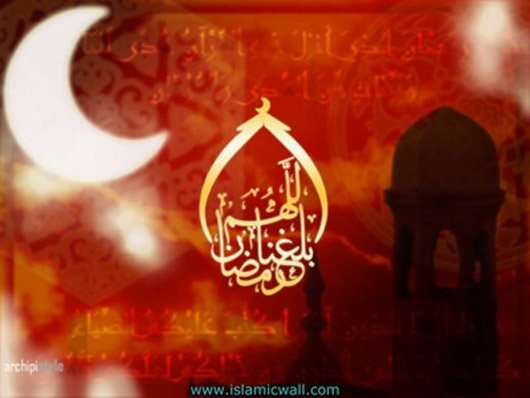 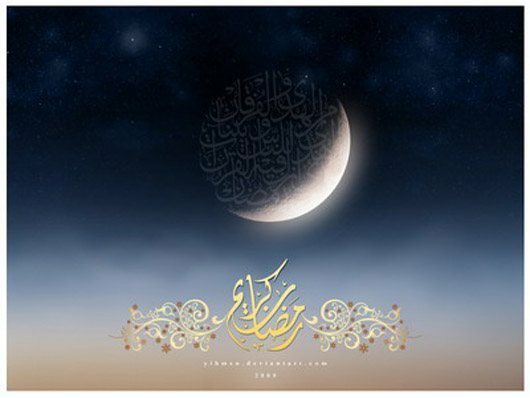 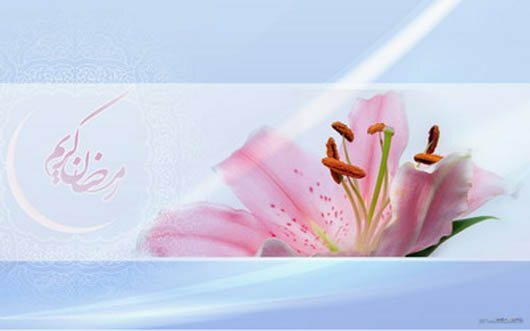 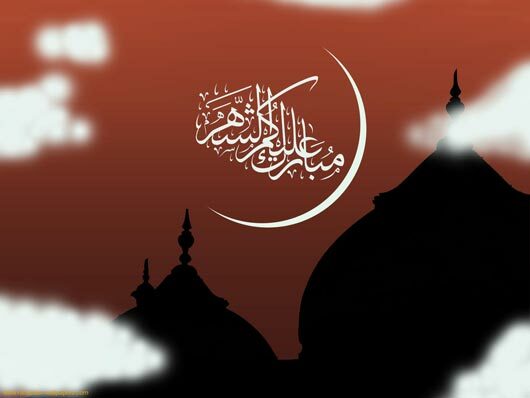 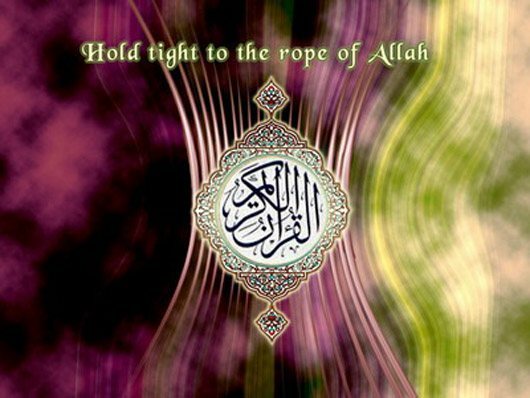 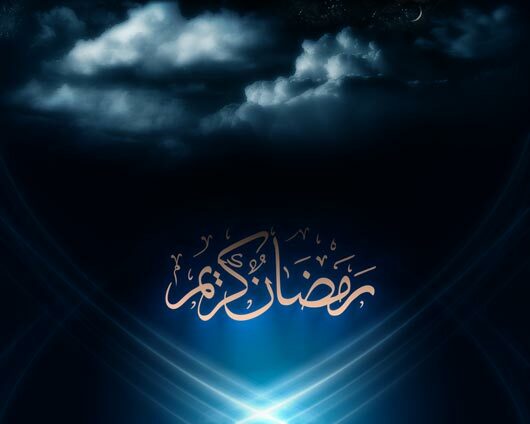 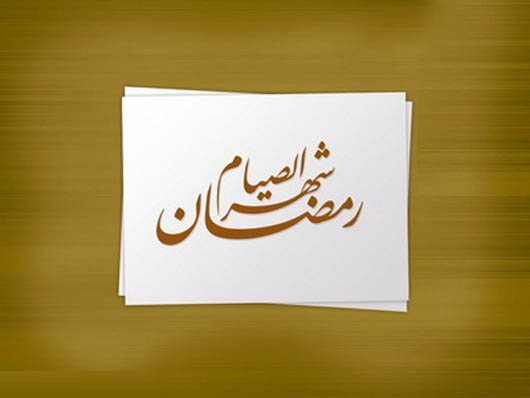 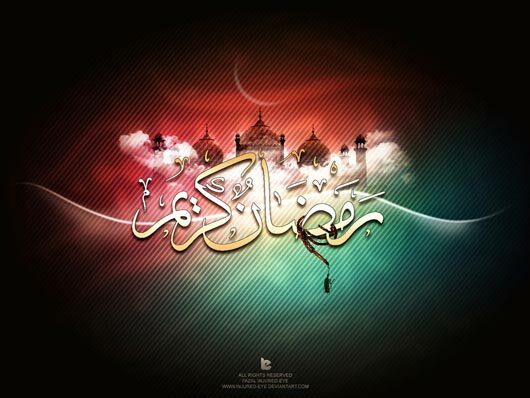 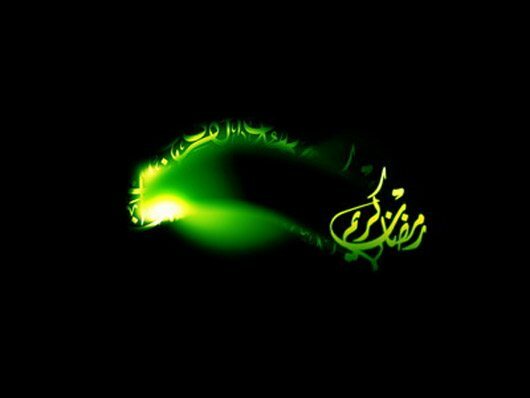 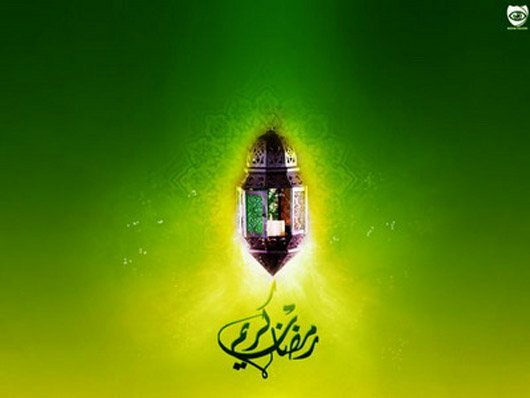 I am going to share 15 extremely beautiful and well designed Ramadan wallpapers for your desktops.